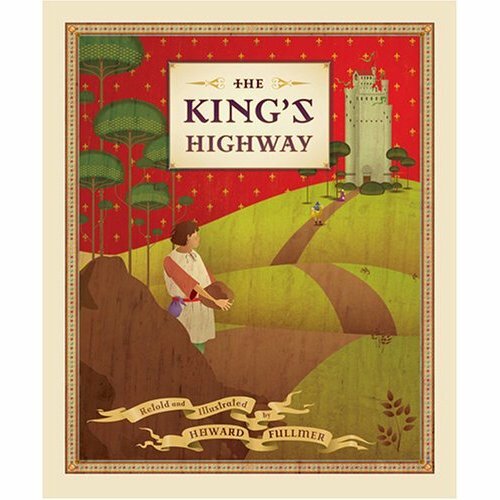 Last night we read The King's Highway by Howard Fulmer. It's a classic but one I haven't read. The book is about serving others. My favorite line is, "It is by serving others that one becomes great." I then asked my children to try to serve others during the week and to let me know what they have done. I look forward to hear what they come up with to help others! I checked out the book....I'm totally doing this for family night next week. I know my kids are old, but who cares. I'm gonna get a package of those cool jeweled party rings and hide them under some of the rubble in their rooms. Thanks for the sharing, I love your ideas.